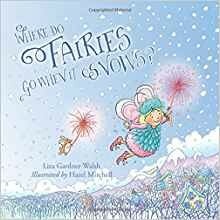 Everyone knows fairies love spring flowers and summer sun, but what happens when autumn comes and the days get shorter and colder? 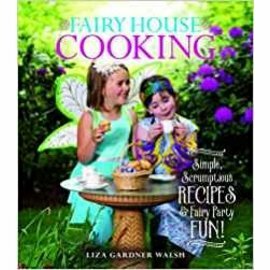 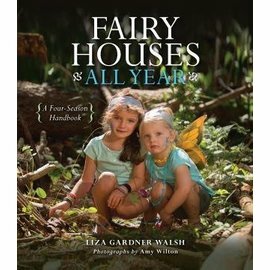 Liza Gardner Walsh, acclaimed author of the Fairy House Handbook and Fairy Garden Handbook, explores the matter in a charming children's picture book of rhyming questions. 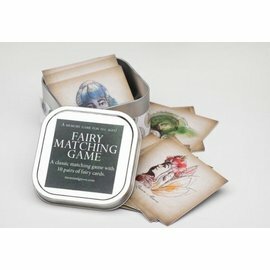 Combined with delightful illustrations by Hazel Mitchell this whimsical book will help children discover just where fairies go when it snows and offer a subtle lesson about the importance of helping one another.